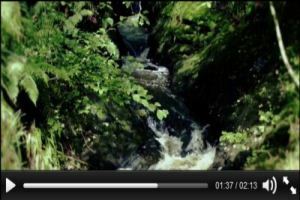 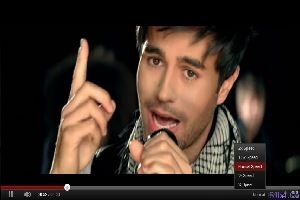 HTML5 players is one of the most notable new features in HTML5, it allows you to embed video without the use of flash. 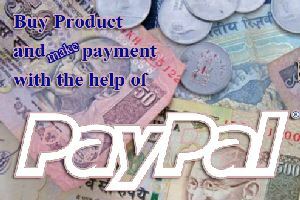 Paypal product catalog is a simple tool for selling your products online and accepting payment trough PayPal BuyNow altButtons. 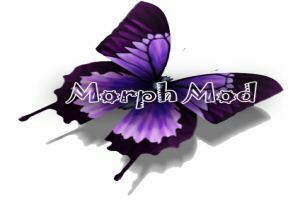 MorphMod is a combo module for more than 9 modules (some of which are combo-module themselves), which lets you display your data in exciting new way. 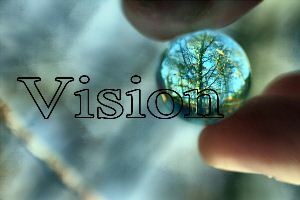 If you want to decorate your site with Movie on your site with an Alternative Image, Alternative Text and a Hyperlink to navigate so…here is the tool for that. 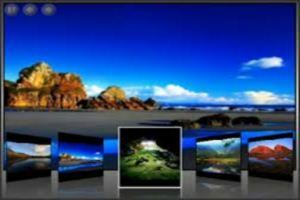 Flash Slide Show is a cross browser Slide Show, which lets you run the series of Images as a Slide Show, with your defined time delay and selection of more than 12 Tranistion effect. 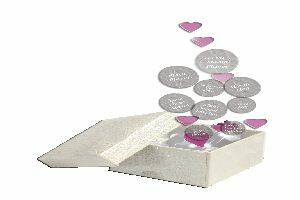 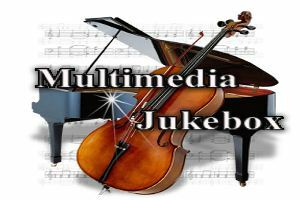 MultiMediaJukeBox allows your site's visitors to play an unlimted number of MulitiMedia Audio/Video Files, including many streaming Formats..
As you must have noticed, the default DNN Image module is one of the most widely used module Modules, since It is said that “one picture is worth thousand words”. 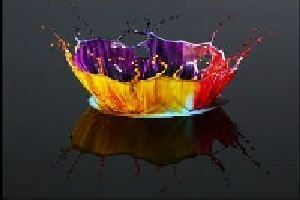 Active Photo Album, is a Flash Module, which lets you display your Photos as an Album, with clickable thumbnail images. 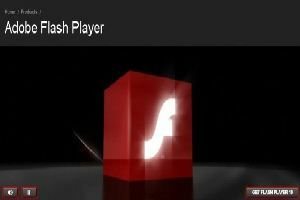 FlashPlayer lets you add a Flash Movie to your site, with an Alternative Image, Alternative Text and a Hyperlink to navigate too. 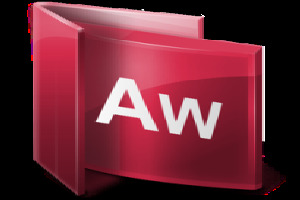 Authorware Player lets you add a Authorware Movie to your site, with an Alternative Image, Alternative Text and a Hyperlink to navigate too..